The Federation represents 23 Woodlot Associations whose membership includes woodlot licensees and private landowners in BC. All potential members are encouraged to join and be involved with their local woodlot association. Please contact your local woodlot association for membership information. If you do not wish to be a member of a WL Association but would still like to belong to the Federation, please contact admin@woodlot.bc.ca or call 1.866.345.8733 for information about membership. 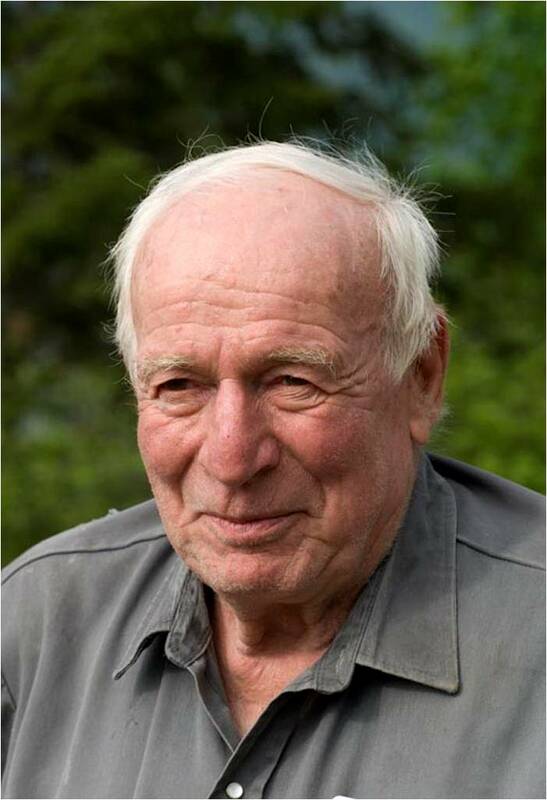 The Federation recognizes worthy individuals who have excelled in helping to build an association &/or the Federation, Woodlot Licence program growth & advancement, leadership, extension or other actions that served the Federation or its causes in an exemplary manner by a Life Membership honorary designation. 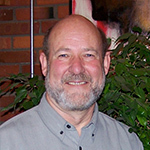 Founding member and first president of the FBCWA, 1988. After stepping down as president in 1991, he remained on as an executive member. 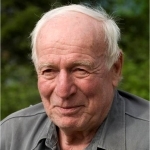 Peter was the Federation’s liaison with other provincial woodlot federations and the federal government as well as represented woodlots on the ISO 14,000 certification board. 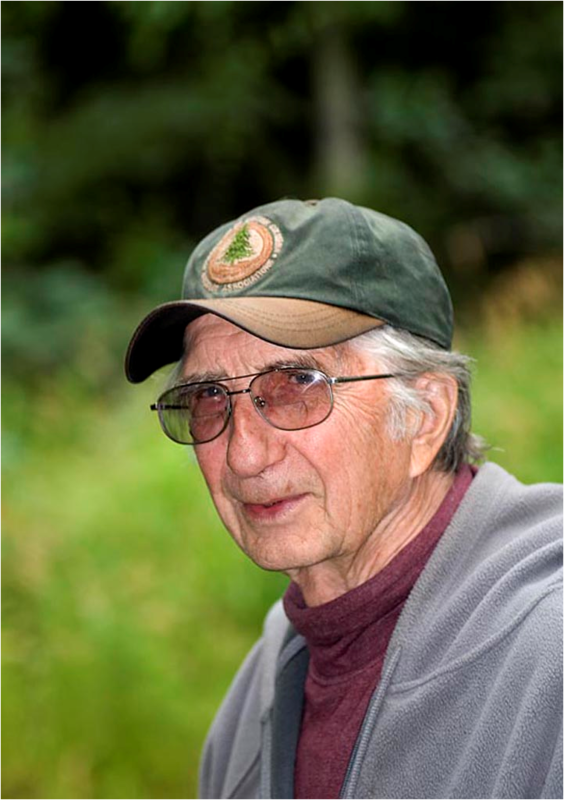 He was a strong advocate for private land rights and family forestry. 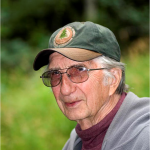 Senior Woodlot Licence Forester, Forest Tenures Branch, MOF, from 1997 – 2003. Al contributed to the woodlot program by improving and streamlining the Program to the benefit of both licences and Ministry staff. He visited more than 10% of woodlot licences around the province, providing support and knowledge. Woodlot Licensee who supported the woodlot program over 25 years through leadership roles at the local and provincial level. 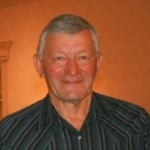 He was one of the founding members and first president of the Shuswap Okanagan Woodlot Association (previously the Salmon Arm Woodlot Association) and served as a Director on the Federation as well as many committees. Woodlot Licensee who supported the woodlot program over a 30 year span through various leadership roles. He was a founding member of the WPDC, a recent director of the Council and president of the Peace River Woodlot association off and on through out the years. 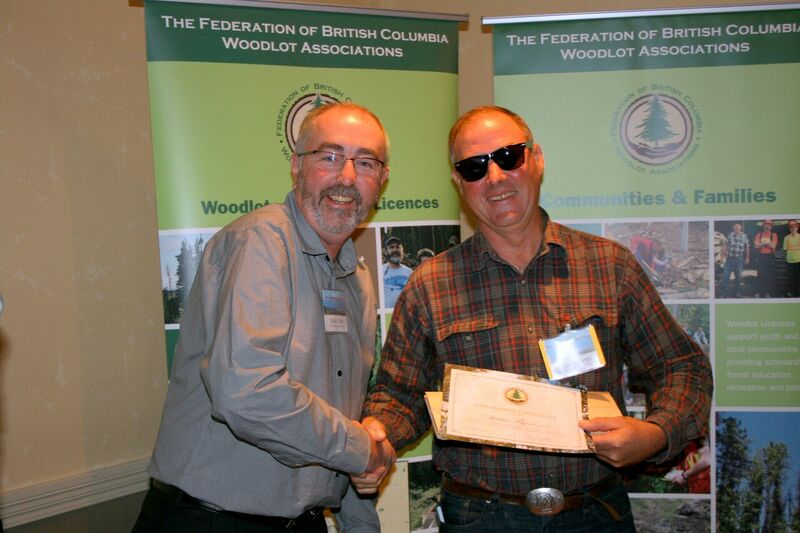 Woodlot Licensee who had the honour of holding W0001 since it was first issued in 1986. He was always a strong supporter of the Federation and its endeavours. 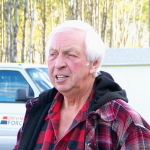 He was the president of the Fraser Valley Woodlot Association from 2002 – 2006 followed by a 2 year term as Vice President. 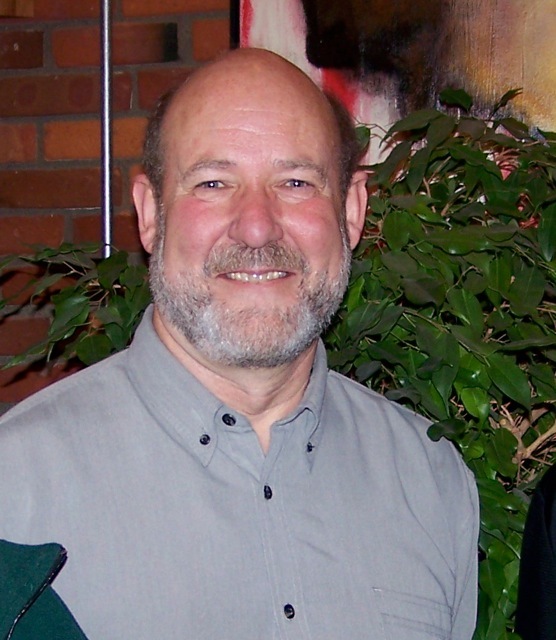 Peter served a term as an executive member with the Federation as well. Woodlot Licence Forester, Forest Tenures Branch, MFLNRO for ~18 years. 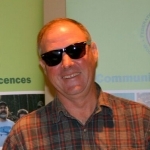 Dave has many notable contributions and accomplishments to his name – Woodlot program expansion from 400 to 860 during his term, implementation of 1 CP, tabular stumpage rate, Woodlot Licence Plan and government appointee to the WPDC. Woodlot licensee and leader in the woodlot program spanning 13 years. Roles included President of the South Island Woodlot Association, Federation Executive Committee Member, WPDC Director and Safety Committee. Shawn’s final legacy was the establishment of the ‘School of Common Sense’, a Project Based Learning class which meets high school curriculum using a woodlot licence and Christmas tree farm.